Xiaorong Zhou graduated from the Department of Chemistry and Chemical Engineering of Hunan University, China in 1983. He obtained a MSc in materials science and engineering at Beijing University of Aeronautics and Astronautics, China in 1986. He was then appointed research engineer in Beijing Institute of Aeronautical Materials. He received his PhD in corrosion science and engineering from UMIST in 1994. Subsequently, he joined the Corrosion and Protection Centre of UMIST in 1994 initially as Research Fellow, then Lecturer, Senior Lecturer, Reader and Professor. His research is mainly associated with corrosion control of light alloys and novel surface engineering for protection and functionality. 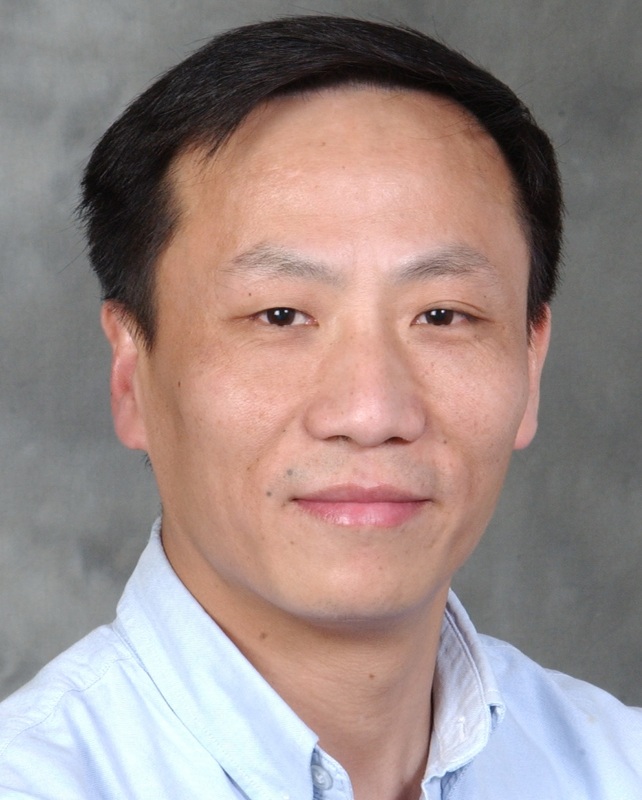 His work is validated by innovative electron microscopy approaches allowing detailed understanding of the relationships between the alloy fabrication processes, the microstructure and the prediction of performance. The research has led to the award of Jim Kape Memorial Medal of the Institute of Metal Finishing in 2001.